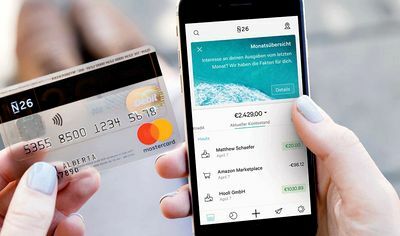 Fintech startup Revolut has reached 75,000 users in Romania, six months after opening a local office, and it has announced the launch of the Romanian-language version of its app. The company will also offer new and existing customers the opportunity to get a free physical card between October 12 and 15. A growing number of Romania are giving up on the services of traditional bank and use Revolut as their main account, thanks to features like automatic budgeting, placing savings in Vaults and making free transfers. With 75,000 users, Romania reaches seventh place among the countries with the largest number of Revolut users, above Portugal, Germany and Greece. 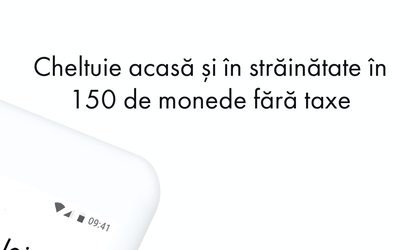 Users whose phones are set in Romanian will be able to enjoy the Revolut experience in their native language. To celebrate the launch of the Romanian version, Revolut will offer all its new and existing customers the option of ordering their first physical card for free, right from the app. 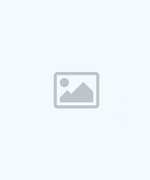 The offer is available for Romania-based users who order a standard card starting on Friday, October 12 until Monday, October 15. “We promised that we would offer our users a significantly better account, and the impressive growth we had until now confirms that we’ve kept our promise. Launching the Romanian version of the Revolut app is an important step for us to be able to continue our growth. It’s something that our users have requested in order to be able to offer loved ones who don’t speak English the possibility of using the service. We are certain that this will help us bring the Revolut experience closer to even more people. We will continue to innovate globally and adapt our product locally and we want to thank our 75,000 users, who had a fundamental role in promoting Revolut at a local level,” said Irina Scarlat, Country Manager at Revolut Romania. The total volume of transactions in Romania surpassed EUR 275 million this month. Romanians mainly use Revolut for online shopping and secure card payments – 69.2 percent of transactions are online and offline card payments. Bank transfer represent 15.2 percent of the total, while 9.23 percent are foreign currency exchanges at the exchange rates offered by Revolut. Only 6.27 percent of transactions are cash withdrawals, showing that Romania is making important steps towards becoming a cash-free society. The main retailers where Romanians choose to pay using Revolut are Carrefour, Auchan, Taxify, Ali Express, McDonald’s, InMedio and Digi Romania. Romania is among the top countries that have adopted Metal, the recently-launched subscription service that offers users an exclusive metal card with up to 1 percent cashback in traditional or digital currencies, a dedicated concierge service, travel insurance, as well as the option of withdrawing up to RON 2,400 in cash for free at any ATM in the world. 4.75 percent of the Revolut Metal users are from Romania, which is thus on third place for Metal adoption, after the UK and France. Romanian Revolut users also actively use the Vault digital savings feature, which round up every payment and saves the difference. Romanians have opened over 15,000 Vaults until now and have saved over RON 3 million, using a mix of saving up change and recurrent payments to save money for important events, holidays or investments in real estate or cryptocurrencies.